Rand Commercial has announced the appointment of Clayton Livingston, Associate Broker, as commercial development leader at its White Plains office. Livingston has been in the commercial real estate industry since 1983. For the past 26 years he has been an annual multi-million-dollar producer. He began his commercial real estate career in Charlotte Amalie on St. Thomas in the US Virgin Islands in 1983 before moving to New York in 1990. He continued to build his brand and reputation with several local boutique brokerages before joining Prudential Serls (later Berkshire Hathaway) in 2007. 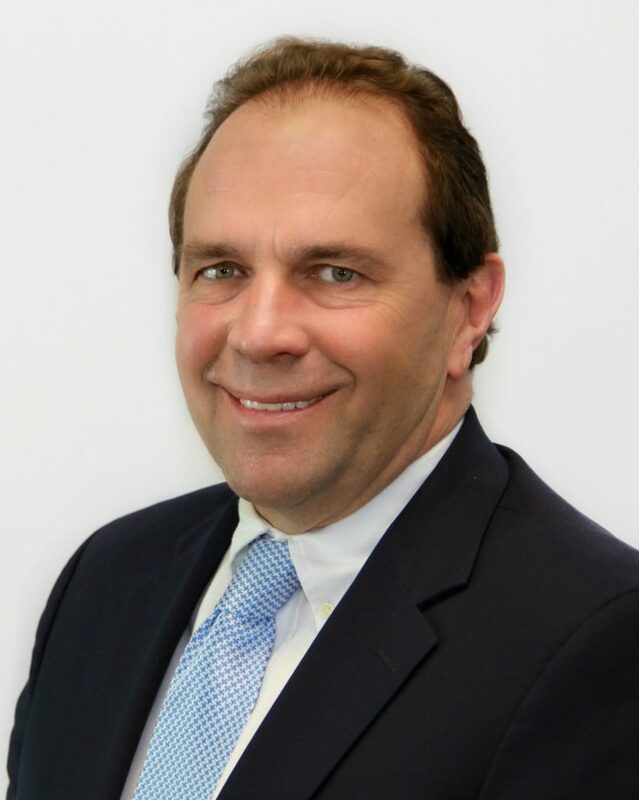 He most recently led the Coldwell Banker Residential and Commercial Croton-on-Hudson office as senior managing director and co-chairing the Westchester branch of Coldwell Banker Commercial. A 2017 recipient of the Albert P. Schatz Award for Legislative Advocacy for the Hudson Gateway Association of Realtors (HGAR), Livingston has served as regional vice president of HGAR from 2015 to 2018 and currently serves as the 2019 HGAR Regional Director for Putnam County and co-chair for Legislative Steering/ Legislative Committee. For the past five years he has been a director of The New York State Association of Realtors where he serves on various committees.